Avele College is a melting pot of different talents. It is a school attended by students who love cooking, painting, carpentry, sports and where many different talents are developed. 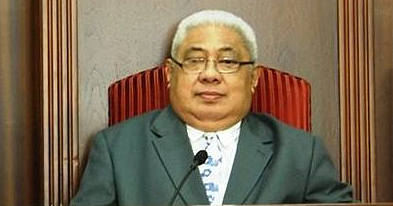 Last year, Principal Lesaisaea Matafeo Reupena added music to the list. This week, China’s Ambassador to Samoa, Wang Xuefeng, visited the school and donated a piano for the Music Division. He also donated a refrigerator for vocational subjects. The total cost of the donation is approximately $4,000. Mr. Xuefeng thanked Principal Matafeo for the opportunity for him and his wife, Tong Xing, to visit the Avele compound. 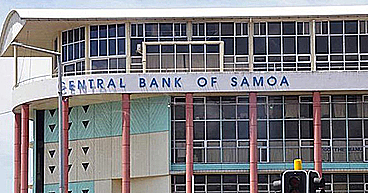 He said Avele College has produced a large number of leaders in various trades who have made a great contribution to the development of Samoa. “I sincerely hope that Avele College will produce more talents and contribute further to the social and economic development of Samoa,” said Mr. Xuefeng. Principal Lesaisaea expressed his heartfelt gratitude to the Ambassador. He acknowledged that on top of the donation, Avele College has also benefitted from having a Chinese volunteer teach Science at the school. 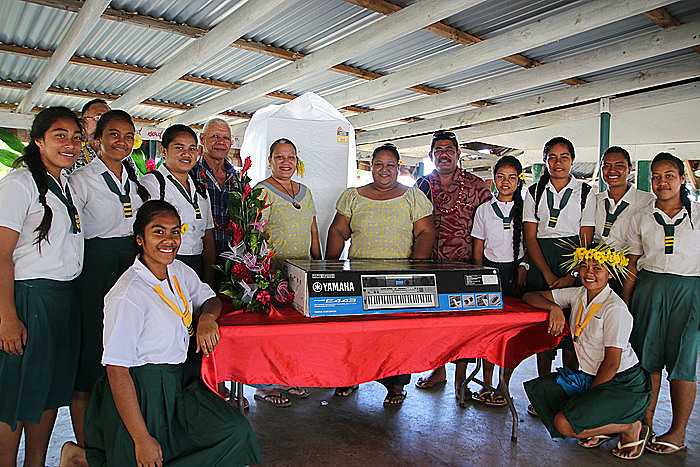 “It only took us three weeks to ask for these things and we were surprised to have received it today,” said Lesaisaea. Ambassador Xuefeng believed that young people are the future of the world. 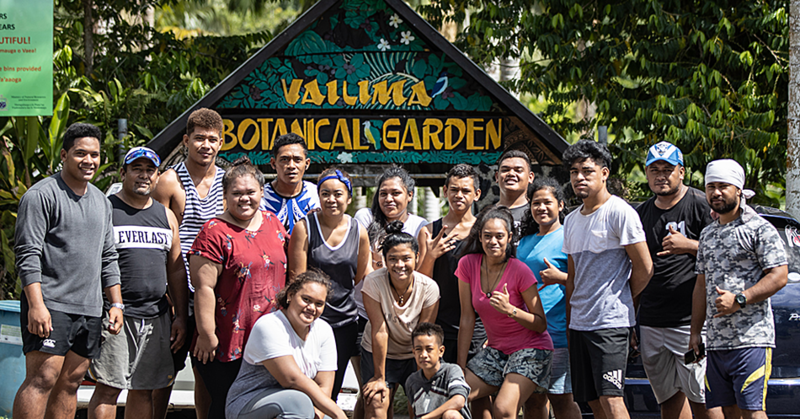 And in the recent year’s Chinese government have provided scholarships annually for Samoan students to study in China.